Head pain can be a very serious symptom. What makes it particularly challenging to diagnose is the symptoms can be caused from a variety of different ailments. Below is a list of some conditions that can lead to head pain. If you have any questions, please contact our office for a free consult. A headache can range from aching to knife-like stabbing. 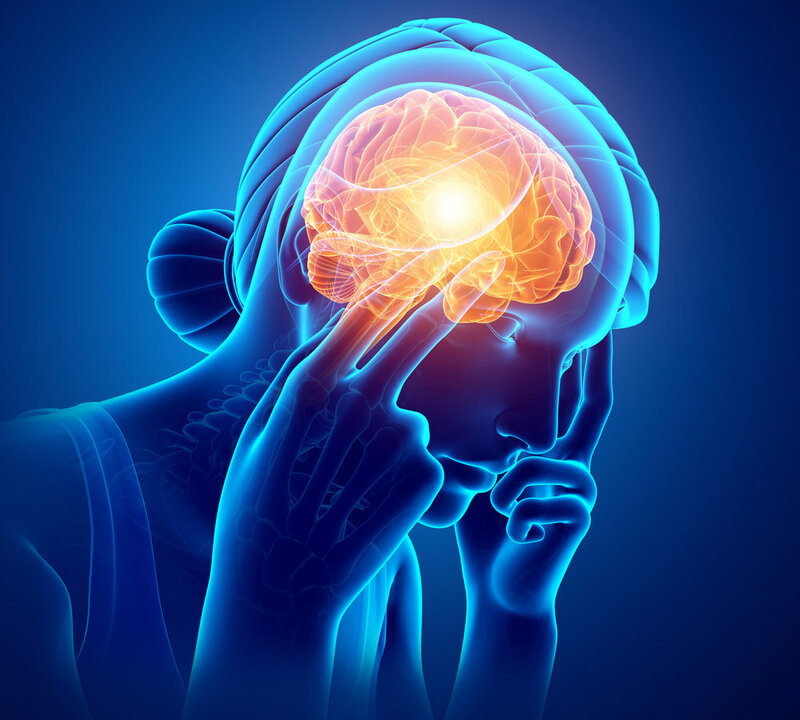 There are a variety of different headaches and getting the proper diagnosis is the key to effective treatment. It is estmated that over 90 percent of the population will experience a headache at some point in their life. Bulging discs occur when the fibers that make up the disc are placed under extreme pressure and tear. This results in the disc losing its ability to hold shape and it pushes into the spinal column. Bulging discs can cause symptoms ranging from minor aches to numbness to loos of strength. The jaw is influenced by the muscles in the upper back and neck. When these muscles are tight it changes the way the jaw moves and can cause TMJD (Temporomandibular Joint Dysfunction). 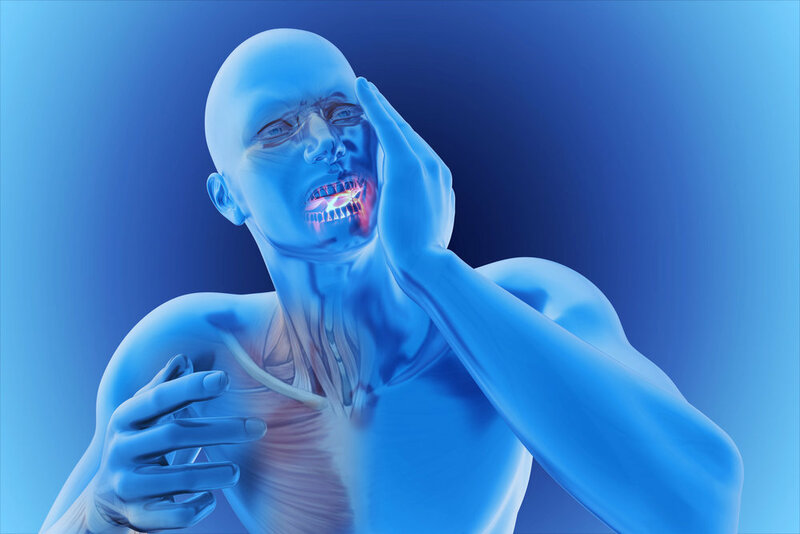 People with TMJD often have popping and click in their jaw. 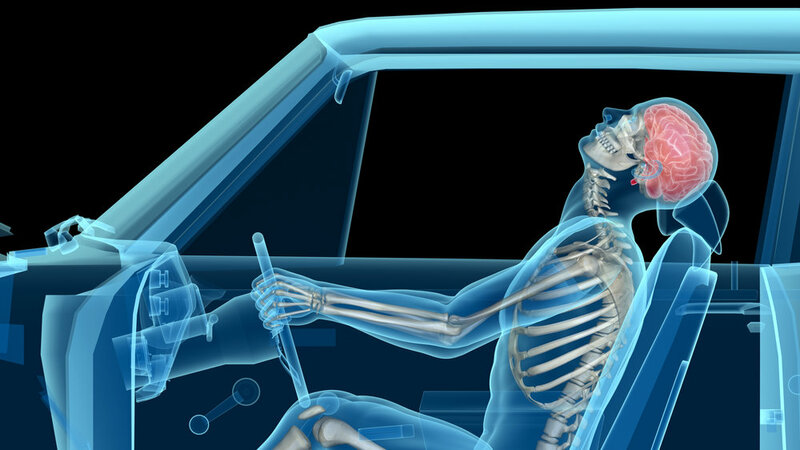 Whiplash injuries are most often associated with car accidents but they can happen in sports or playing with your kids. Any event that causes hyper flexion and/or hyperextension of the neck can create tears in the ligaments and muscles that support the neck. Subluxations occur when the joints of two bones don't properly line up. The nerve endings in the joint sense there is a problem and activate the muscles surrounding the joint. Subluxations are identified and corrected to ensure proper function of the body and central nervous system. Muscle spasms occur when a muscle is overworked or functioning in a way it is not typically used to. Muscle spasms can also cause nerve-like referring pain and mimic symptoms such as sciatica. Proper evaluation of the soft tissue system will help identify which muscles are involved and how to best treat them. Like any other machine, our bodies break down after years of use. Degenerative joint disease happens when segments of the spine are not functioning properly and others need to make up for the loss in movement by moving more or working harder. Removing fixations or subluxations in the spine is the best way to prevent or slow degenerative joint disease.